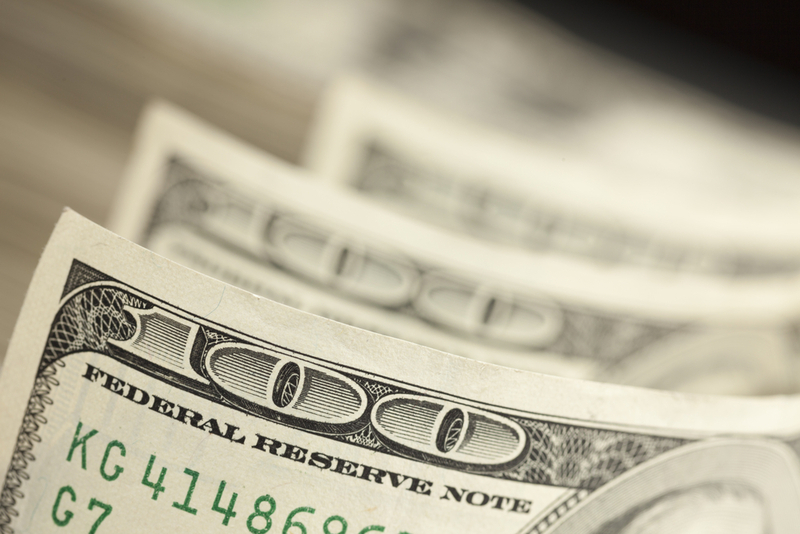 Third-Party Liability Claims Resolution: How Much Money are You Leaving on the Table? Although, injury and third-party liability claims typically account for only five percent of a hospital’s overall revenue the reimbursement returns are usually extremely high. 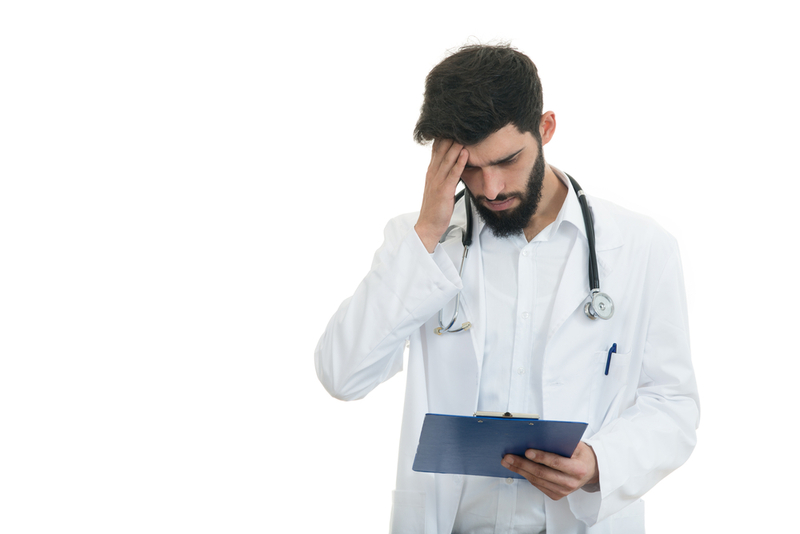 Unfortunately, unlike typical hospital claims, the intricacies of liability claims make it imperative to have a skilled and experienced specialist file. The review of such claims and the difficulty filing liens can be time-consuming but rewarding from a financial standpoint. Nowadays, it is not uncommon for Medicare recipients to also carry additional insurance coverage to pick up the loose ends. 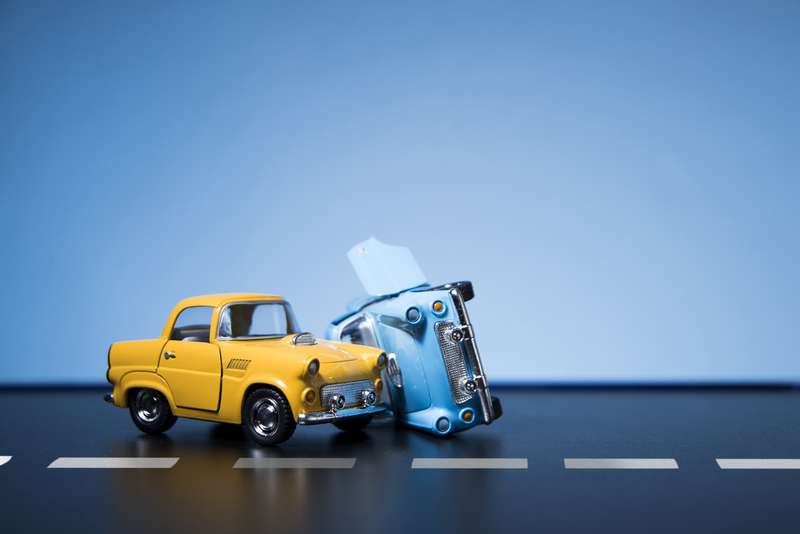 In such situations, a third-party insurance company must be handled. By law, a third-party insurance company must be billed and pay before Medicare will step in and pay their share. This makes it extremely important that all third-party claims are filed in a timely manner. All third-party billing specialists must be well versed in their state’s laws and regulations. They need to take every avenue available to ensure that legal liability of the third-party which will ultimately determine their payment responsibility. There are numerous third parties that are often liable to pay for a portion of the medical and hospital bills. Any time a person applies for state or federal medical assistance the state gathers third-party insurance information. The information is periodically updated when the person’s Medicare eligibility is up for renewal. 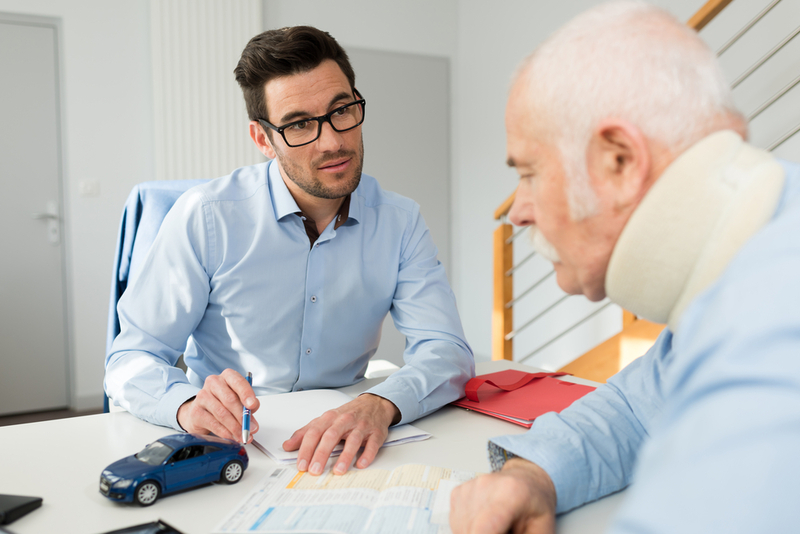 States continuously gather data to see if a Medicaid covered individual might also be covered by automobile insurance or workman’s compensation liability insurance. Many times patients are involved in an accident and must file a legal lawsuit in order to force the third-party to pay the incurred bills. Although a person’s health insurance will pay for many of the bills, often not everything is covered. Eventually, the injured patient may receive reimbursement from a third-party. Many hospitals are faced with filing liens to ensure that at some point they receive payment from a third-party settlement. The sad reality is that most third-party liability claims will be either unpaid or underpaid. The money that is being left on the table is substantial and should not be overlooked. Depending on the size and location of the hospital, it could be facing millions of dollars in losses every year due to inadequate claims handling practices. Pursuing such claims may seem time-consuming and tedious but the possible revenue recoup is substantial. At the Midland Group, we know the importance of having a skilled claims staff handle your third-party liability and injury claims. Please contact us today to see what our company offers. Understanding a hospital lien placed against a personal injury settlement.